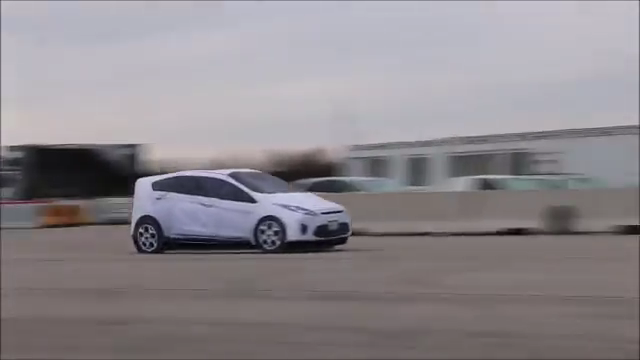 With the upgrade kit the UFO testing suite is used for the 3D soft car target for EuroNCAP 2018 testing. 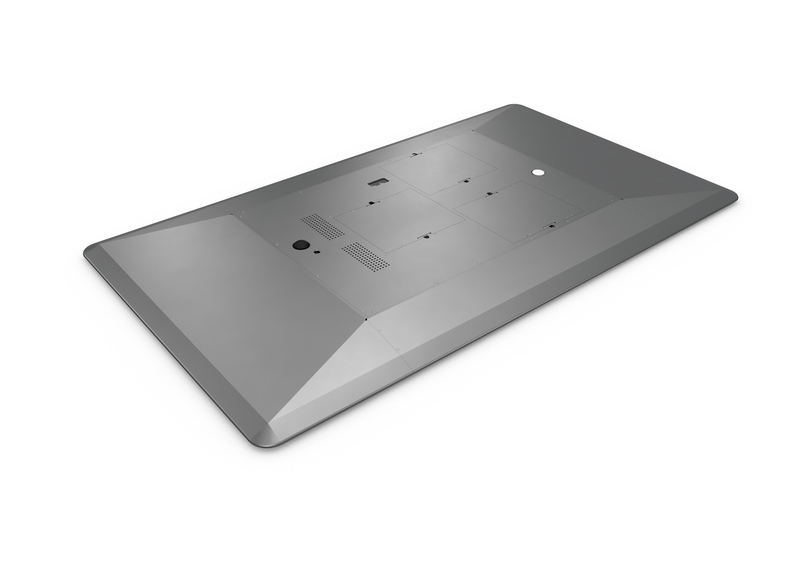 It matches the geometrical interfaces for the 3D soft car target and the footprint. It allows still the multifunctional usage of the UFO testing suite and its modules for tests beyond EuroNCAP 2018 like crossing assistants with the arrow ramp module, pedestrian or cyclist testing the VRU kit. The design and adoptions to new demands leads to low costs for UFO testing suite users. It integrates easy to any driving robot system (e.g. ABD) or into the OXTS Range system or take the DSD driving robot. UFO Demo – Don’t miss it! See the UFO in live operation. Give us a call or send us you inquiry by email. The UFO testing suite is designed also to integrate easy into 3rd party driving robots. Many clients are using this combination to use existing driving robots and combine it with the advantages of the UFO testing suite. 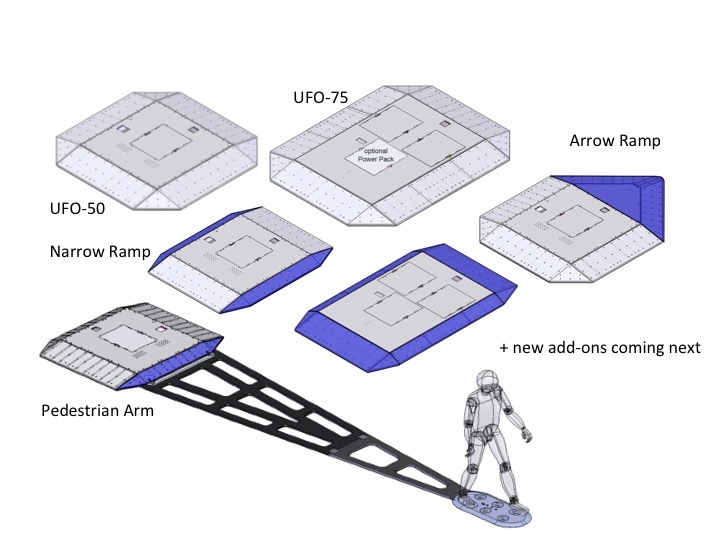 The UFO system integrates simple and robust as the UFO concept was done focussing also on the combination with 3rd party robots. The extension kits for the UFO testing suite can serve you by cyclists and pedestrian testing. The UFO extension kit is made of non-radarreflecting material and sustains multiple overruns. A over load protection in the connection element abides any damages to the UFO system during testing. The extension kit can be used for passenger car and truck tests. An option for a lateral extension arm to operate the cyclists next to the UFO be offered as well. Power is off? Swap the battery! This the whole time without need to stop the UFO for a long recharging time. The batteries can be swapped and testing is not interrupted. Replacement of batteries is easy and the modular design optimal for maintenance. You are thinking on over-seas transport? The UN-transportation regulation certified box for the batterie transport does not limit you for world wide transport of the UFO. Pick it into your vehicle and bring it on the proving ground. The UFO is optimised with our partners to overrun it safely with a wide car fleet. Truck tire load do not harm the UFO. 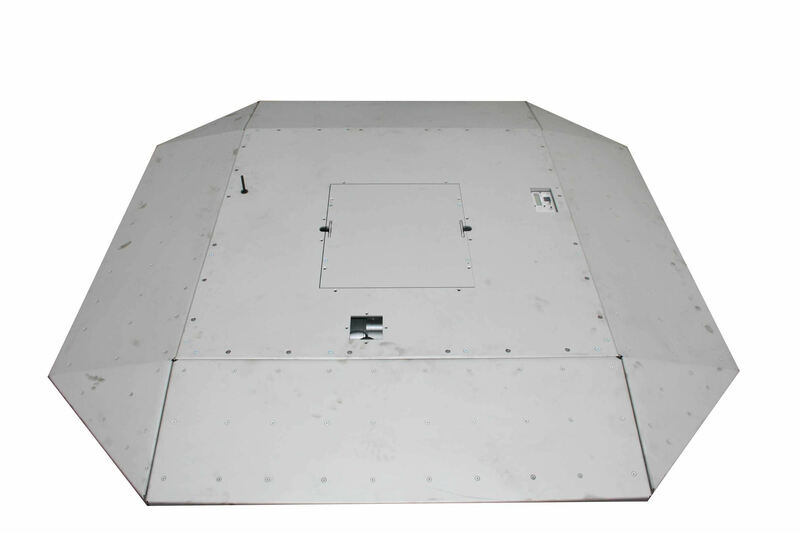 The Arrow Ramp Module for the UFO is designed to protect the tyre and suspension in case of lateral impacts. Crossing ADAS system testing now with increased safety and efficiency. 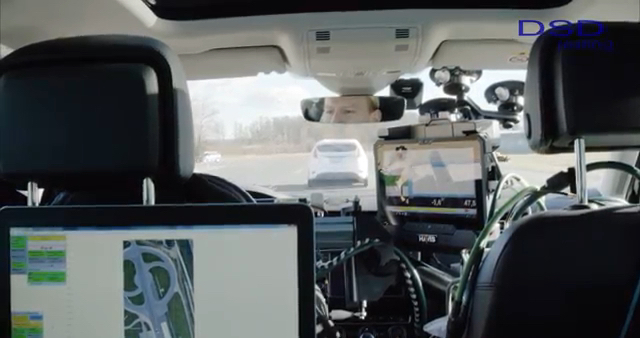 The development of next generation of ADAS systems starts now. Test multiple moving UFO with different targets to tune your system. One moving vehicle not enough? Multiple UFOs can be operated in one scenario. The UFO system with its modularity is update to drive the EVT (european vehicle target). 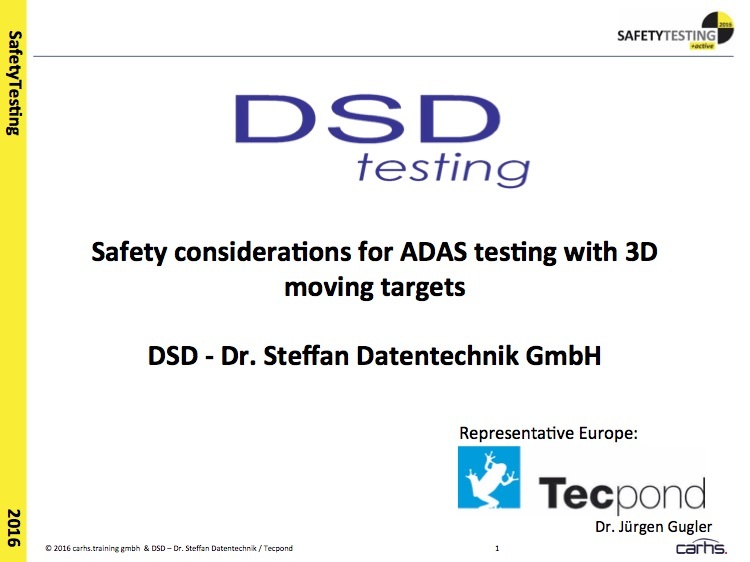 This presentation give some important insights on testing on a proving ground with 3D moving targets. The operator and driver, the vehicle under test as well as the test equipment needs to have smart protection to ensure a safe and durable testing day. TECpond is offering the ADAS testing suit called UFO for approaching the presented important hints. See further information in our offers for Vehicle Safety Testing and the ADAS testing tools.